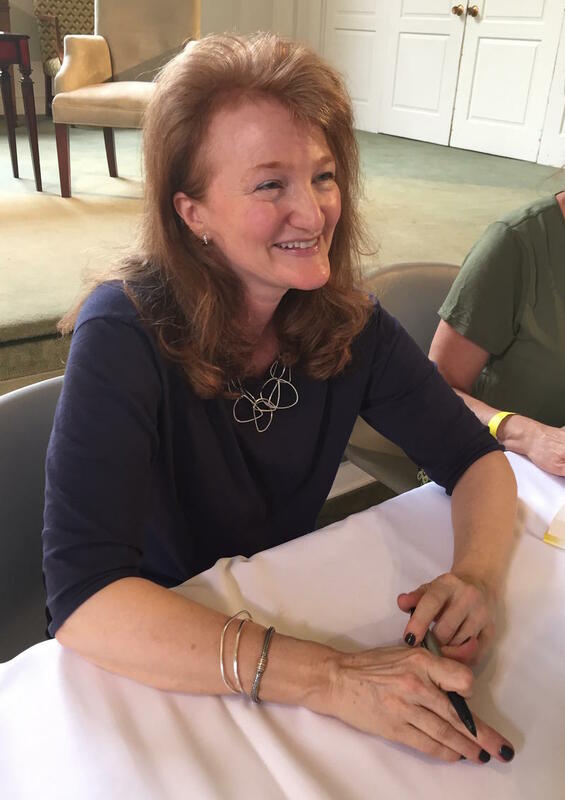 2018 Fall Fund Drive New Member Challenge! 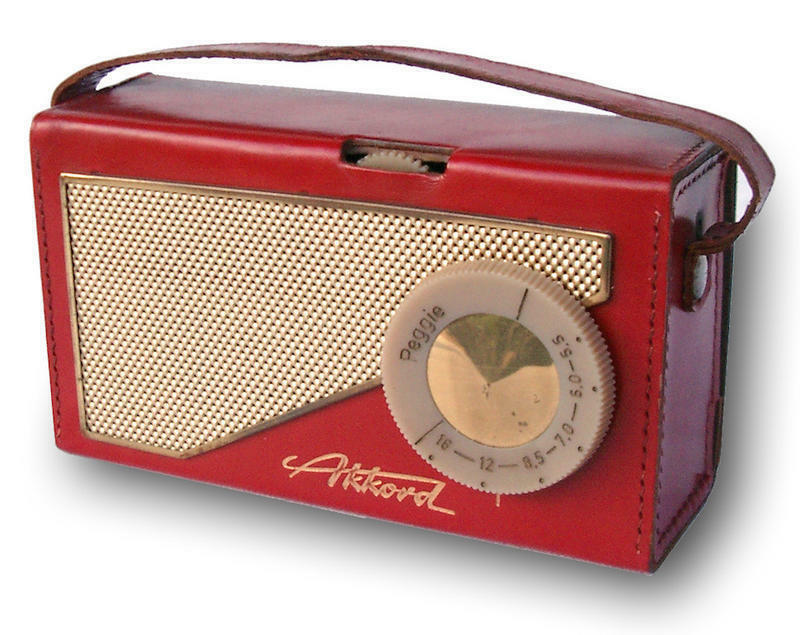 We have a very special challenge from an anonymous Public Radio Tulsa listener! 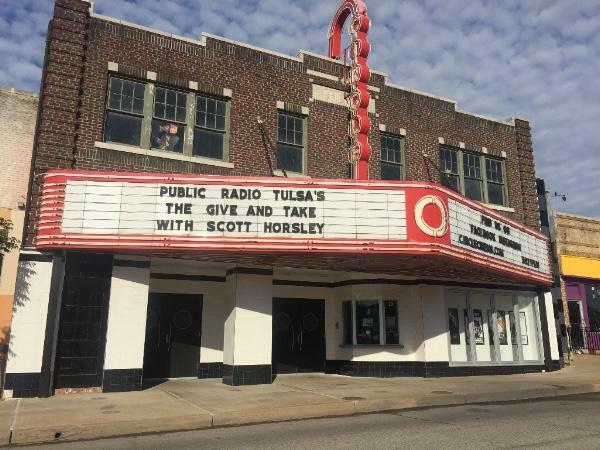 This listener will donate $5,000 to Public Radio Tulsa IF we receive 300 NEW MEMBER pledges of ANY amount by the end of the 2018 Fall Fund Drive (this Saturday)! 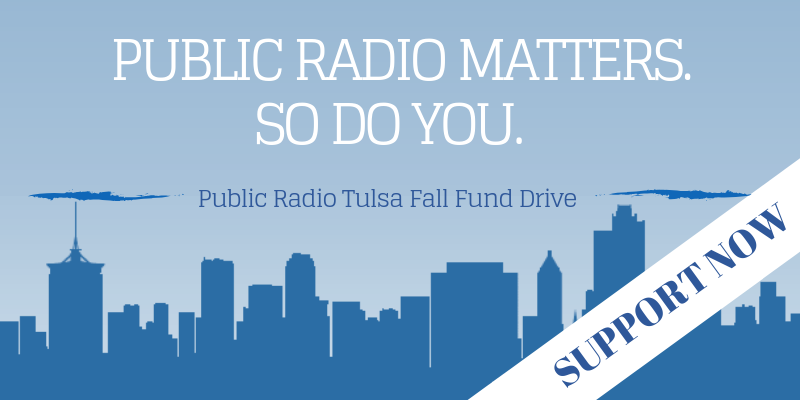 If you’ve NEVER made a donation to Public Radio Tulsa before, this is the time to Stand with the Facts, and stand up and be counted…because YOUR gift will help us receive that $5,000 New Member Challenge grant! 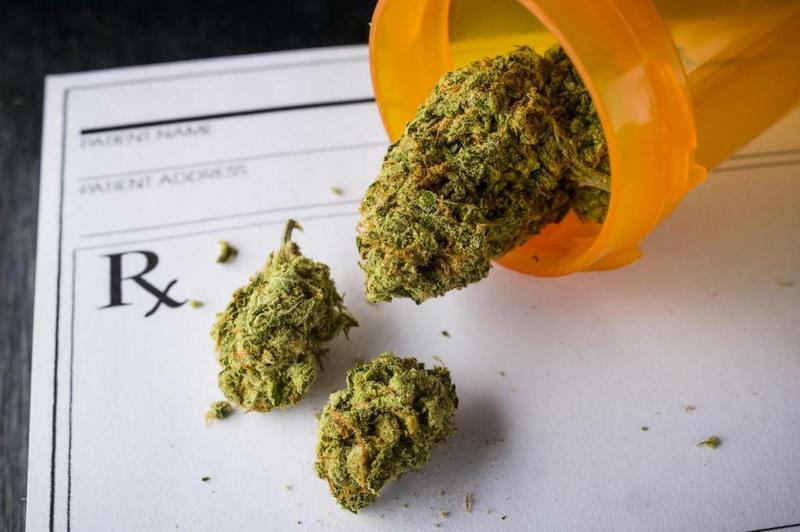 Medical Marijuana was approved by voters here in Oklahoma as recently as June of this year, yet so much is happening on this front -- medically, politically, economically, legislatively, etc. -- that it can be rather difficult to stay informed. On this edition of ST Medical Monday, our guest is Jackie Fortier, the StateImpact Oklahoma reporter who covers health and medicine for KWGS, KGOU, KOSU, and other public radio outlets across the state. Fortier brings us up to speed on the fast-moving, far-reaching story that is Medical Marijuana in Oklahoma. Real News Matters. And So Do You. Pretty quiet year so far, am I right? Just kidding. It’s been nuts. Hearings…fires…elections…tweets. Complex issues have come fast and furious in 2018, with possibly the biggest stories yet to come. And no one – NO ONE – plays a greater role in Public Radio Tulsa’s ability to provide in-depth, rigorous news coverage than YOU, through your contributions. Fall Fund Drive 2018 Thank You Gifts! Saying Thanks with a Pint and a Party! Lush pansies from Southwood. Twenty years of Wait, Wait…Don’t Tell Me! And a pint glass that comes with its own party! 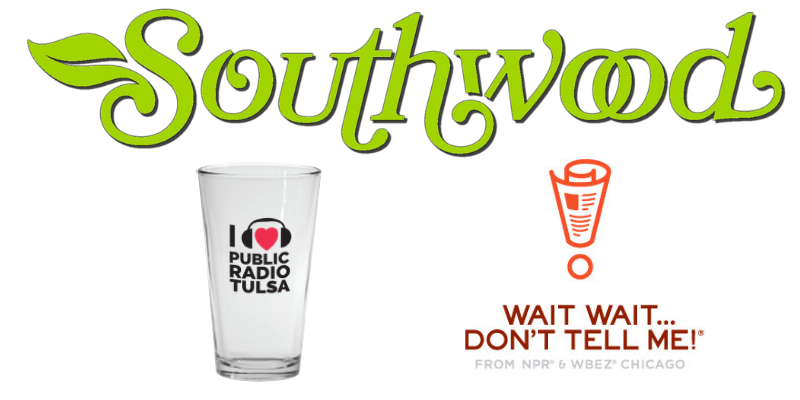 This fall, check out these great gifts and let us say “thanks!” for supporting public radio in northeast Oklahoma! Make your gift here! 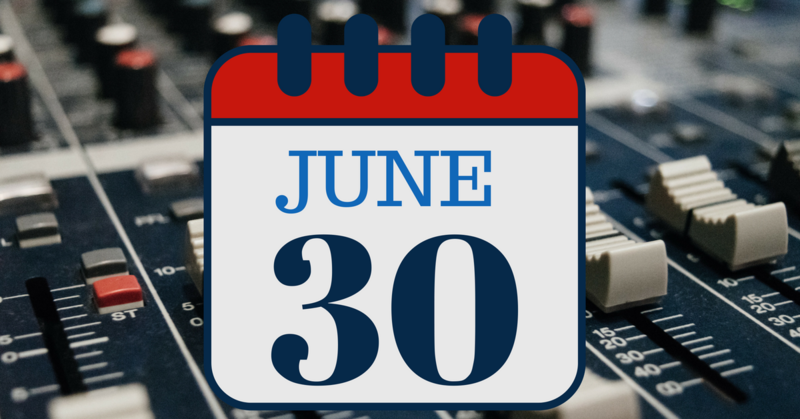 Why Does June 30 Matter? PLUS a David Sedaris Giveaway! June 30 matters. Why? Because here at Public Radio Tulsa, it’s the end of our budget year. We’re committed to a balanced budget as well as balanced reporting. You can help us achieve this goal with YOUR donation HERE. Your donation will help us finish the fiscal year strong. And as a thank you, your donation in the month of June automatically will enter you into a drawing for two tickets to see David Sedaris live at the Tulsa PAC November 13th, PLUS a signed copy of his book, “Theft by Finding." 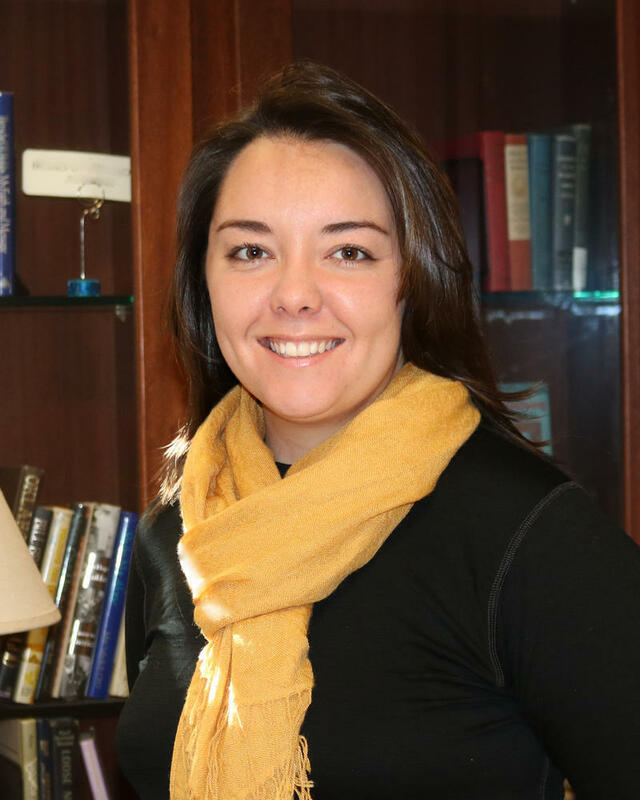 On this edition of ST Medical Mondauy, we speak with Jackie Fortier, the newly appointed Health Reporter for StateImpact Oklahoma, which is an ongoing collaboration between this state's public-radio stations: KGOU, KOSU, KWGS and KCCU. It's an initiative that aims to cover energy and the environment, education, health, and criminal justice -- as well as the intersection of government and everyday life in Oklahoma. Fortier, who relocated to our state from Colorado on taking her new post, tells us about some of the notable stories she's filed of late and about her own background. 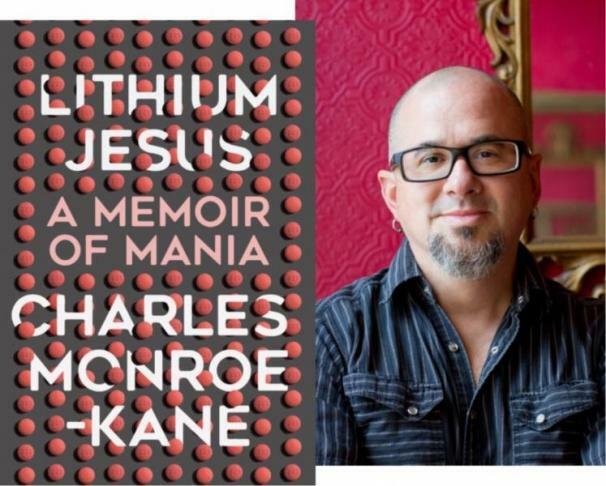 "Lithium Jesus: A Memoir of Mania"
On this edition of ST, a rather "wild ride" of a conversation with Charles Monroe-Kane, a producer and host for the long-running Wisconsin Public Radio program To the Best of Our Knowledge (which is heard locally on Public Radio 89.5 on Sunday mornings). 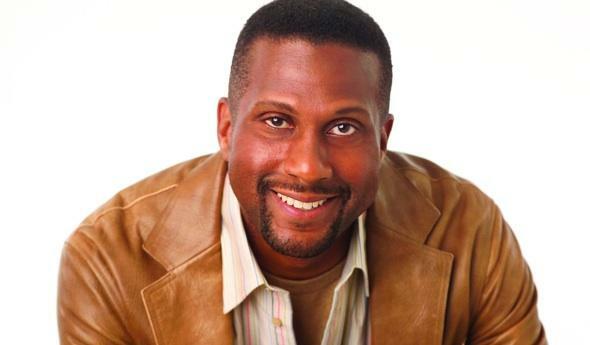 Monroe-Kane has a new book out -- an autobiography that candidly reports on how he grew up with auditory hallucinations and bipolar disorder. It's a detailed yet breathless account that takes the reader from rural Ohio, to the Philippines, to Haiti, to Indiana, to San Francisco, to Alaska, to NYC, to Prague, and so forth. Hello and Happy New Year. We were pleased to offer you The Best of StudioTulsa in 2016 over the holidays, and in that regard, here's a rundown of what we've aired recently and when we aired it. Note that each program described below has a link whereby you can access a free, on-demand audio-stream of the show in question. Thank you for listening. The StoryCorps Mobile Recording Booth has returned to Tulsa; it will be parked at the Guthrie Green in Downtown Tulsa from today (Thursday the 16th) through November 15th. How does it work, you ask? Well, people come in pairs to interview family members, friends, mentors, and loved ones; StoryCorps is all about everyday people sitting down together to ask or answer life's important questions. It's a vast and far-flung oral history project like no other; after all StoryCorps interviews are completed, the recordings are archived at the Library of Congress for generations to come. On this edition of StudioTulsa, our last newly recorded program of the year, we tap into the unmistakable holiday cheer that's currently wafting through our offices like so much thick fog in a John Durkee crack-of-dawn weather report. 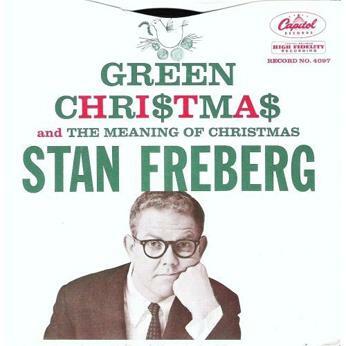 In other words, we sit down with a few of our co-workers here at Public Radio Tulsa to chat about which Christmas songs matter most to them and why.